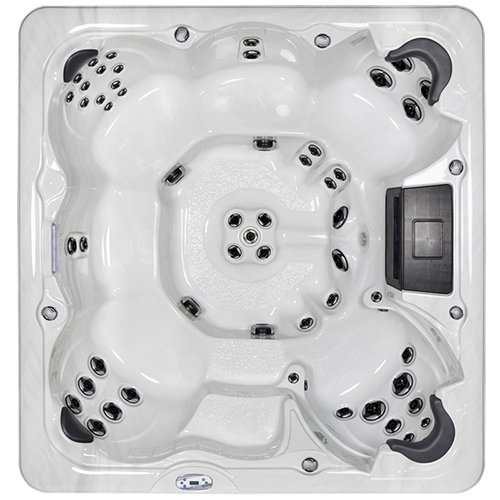 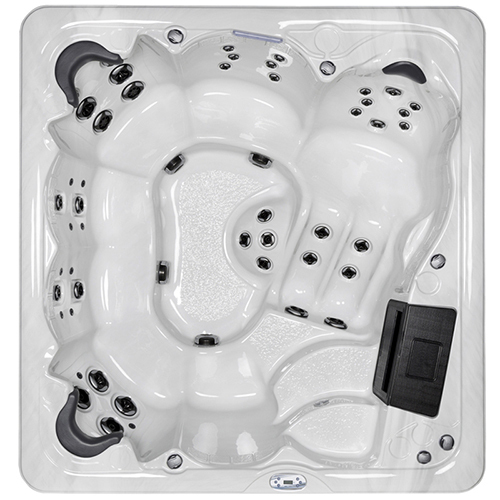 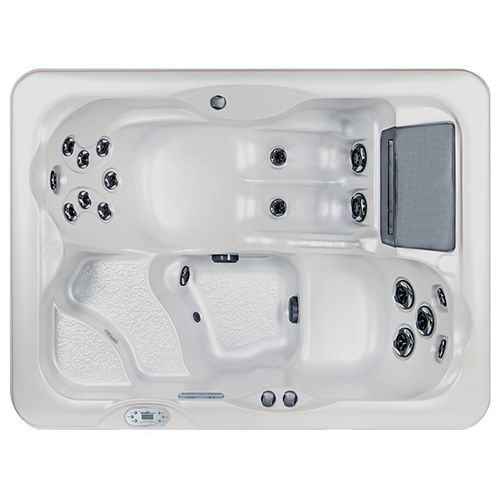 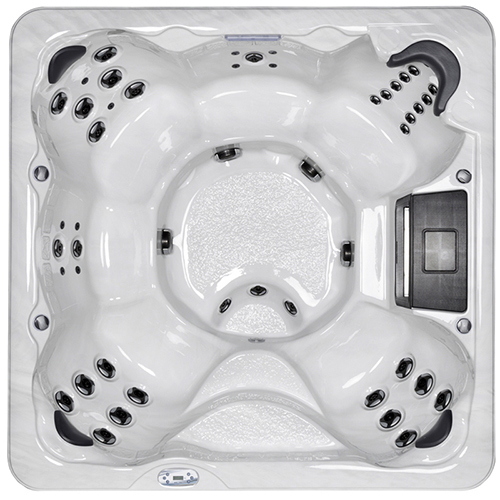 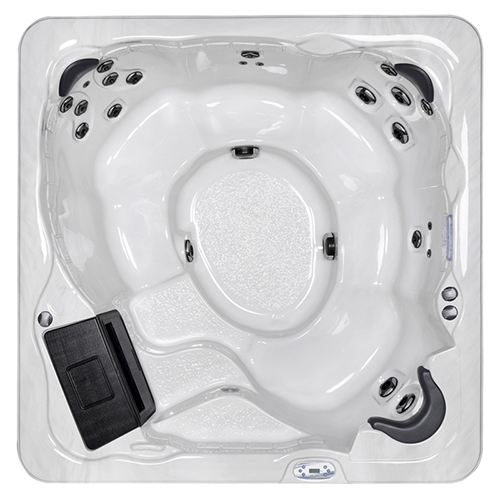 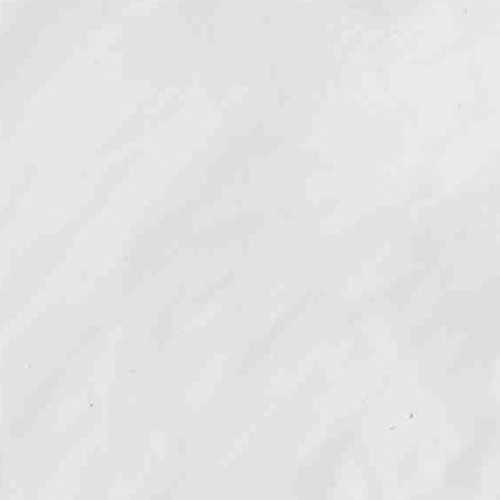 The Sunrise S970 hot tub is your spacious and generous entertaining spa with seating for up to 6 bathers including an ergonomic and comfortable lounge seat. 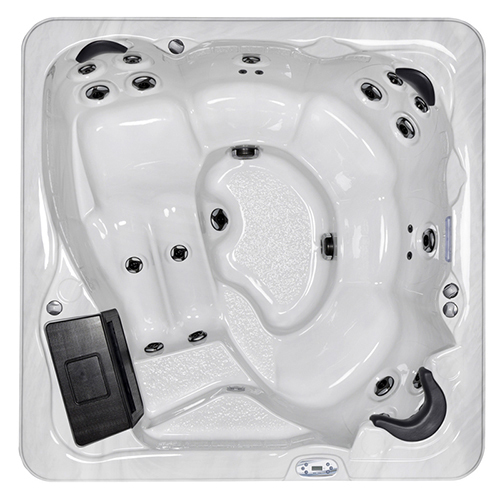 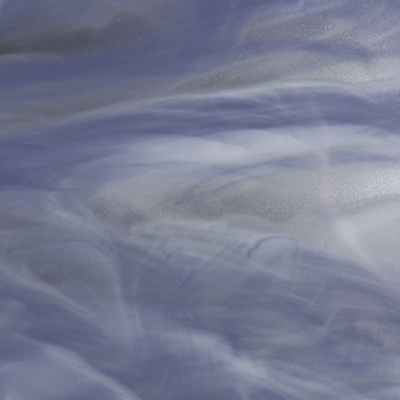 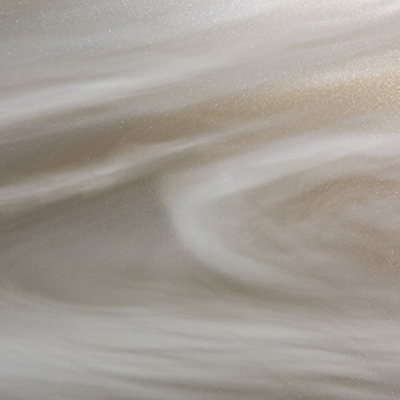 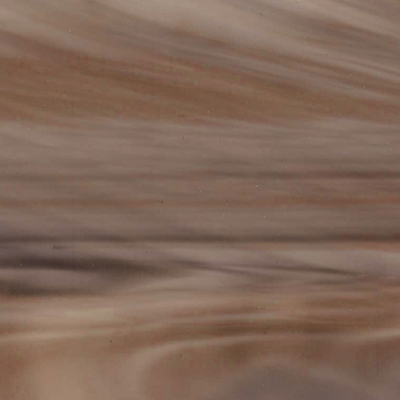 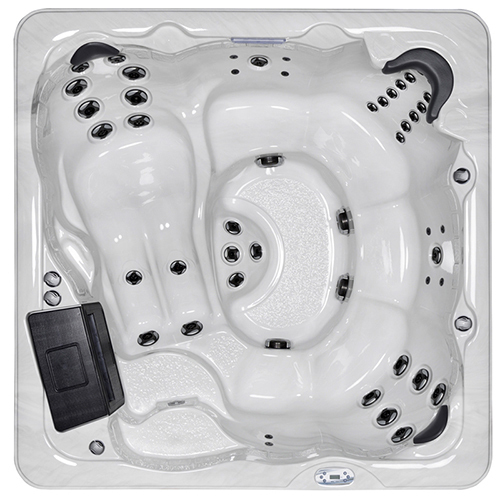 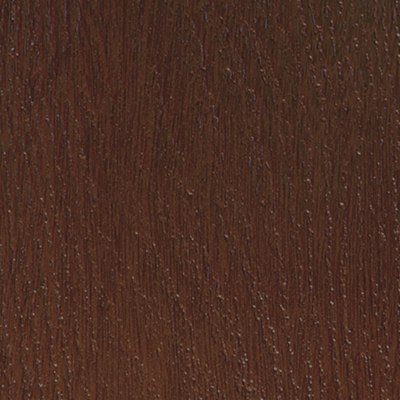 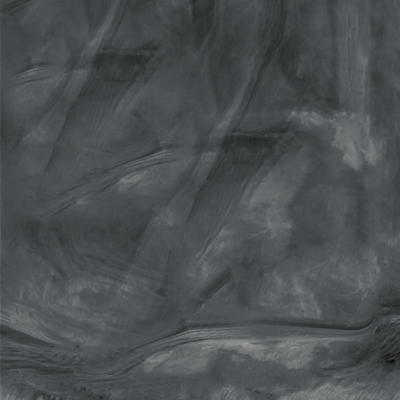 The 56 two-tone hydrotherapy jets are powered by two 5.0SPL jet pumps. 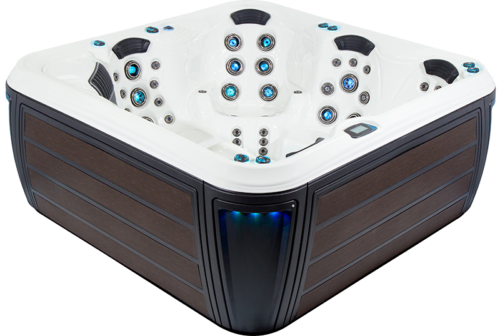 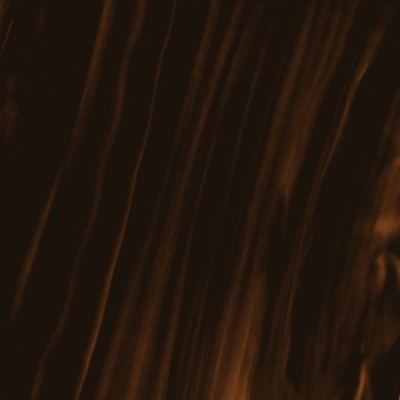 Add the optional MP3 audio system to play your favourite songs, the LED perimeter lighting to set the mood, and the WiFi Systems Controller to impress your guests with remote hot tub control.